The Strategic Plan for Holy Cross High School includes 4 aspirations that will guide us into the next generation of students. To attract, retain and graduate students from diverse backgrounds who desire a Catholic, co-educational experience. 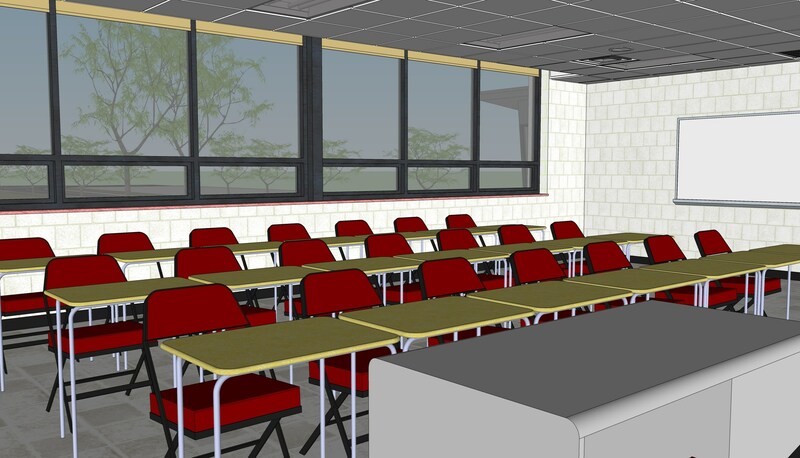 To establish a hallmark learning environment characterized by exemplary facilities, our effective engagement with technology, and a campus of great aesthetic appeal. To be recognized as an essential community partner and to enhance and diversify the co-curricular opportunities for students to grow into well-rounded, service-minded, moral leaders. 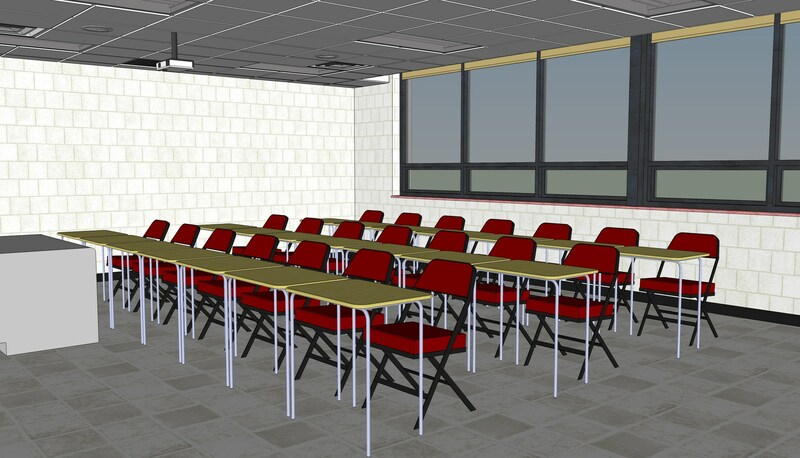 To more fully enhance the engagement of alumni and other stakeholders in the life and mission of our school. 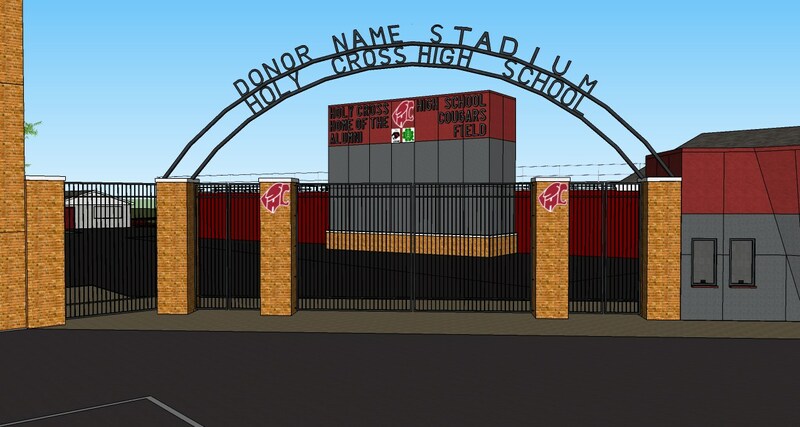 It is with the generosity of Holy Cross alumni, parents and friends that these campaigns will one day become a reality for our students. 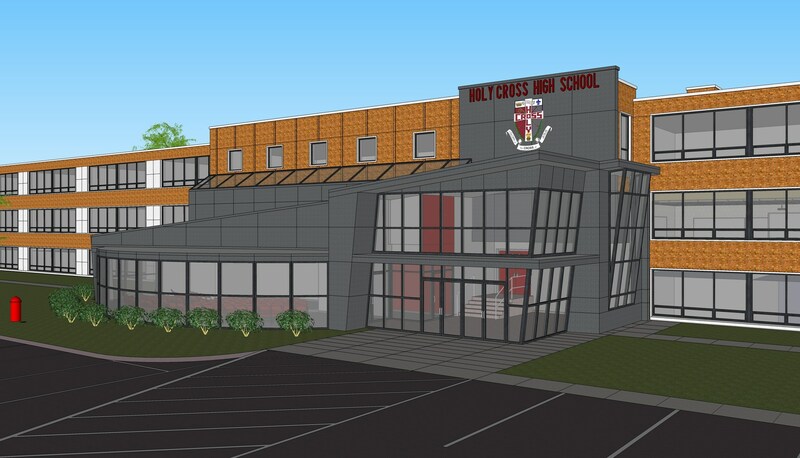 If you were unable to attend the Mass, please click HERE watch the video to see what exciting plans Holy Cross has for the future. 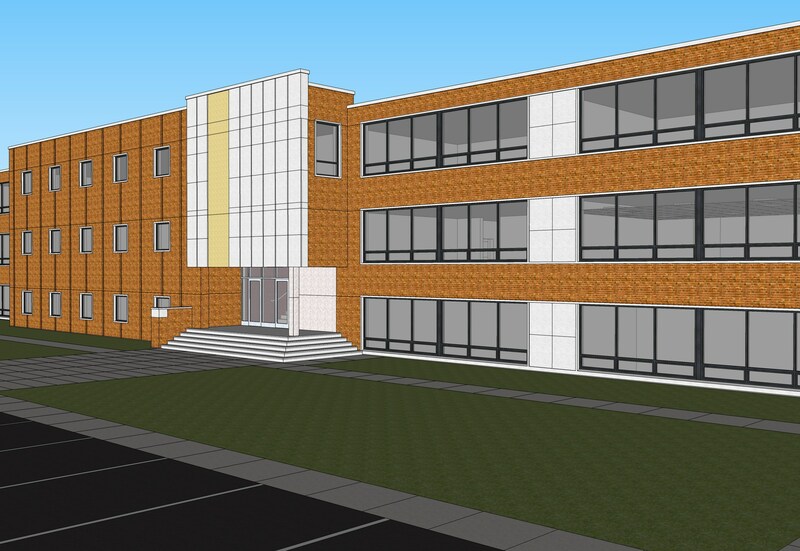 Click HERE to make your contribution the one Holy Cross High School's Capital Projects!